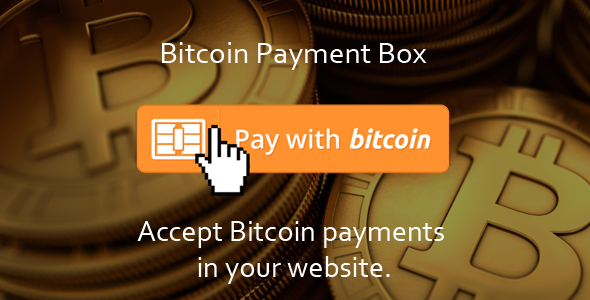 With this plugin can easily enable your customers to pay orders or products you offer with Bitcoin. Plugin is designed to be flexible, providing a pleasant view of smartphones, tablets or desktop computers.Also in the package is included Litecoin and Dogecoin Payment Box. Its easy for integration and customize. Plugin use https://block.io Wallet API to receive Bitcoins and verify transactions by AJAX and PHP interface.